Student of the Year 2 was initially supposed to hit the theatres on 23 November, 2018, a week before the release of Rajinikanth-Akshay Kumar-starrer 2.0. 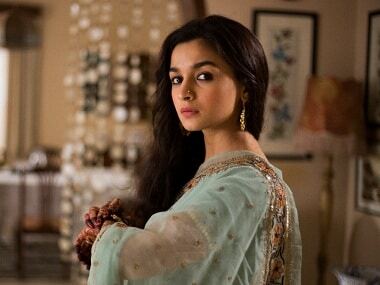 With Raazi, Alia Bhatt reminded film-goers that she currently has no equal in Bollywood and her future is only bound to get brighter. Student Of The Year 2, the second installment of the franchise, stars Tiger Shroff and newcomers Ananya Pandey and Tara Sutaria. From Student of the Year to Sui Dhaaga — a look at Varun Dhawan's different on-screen avatars.